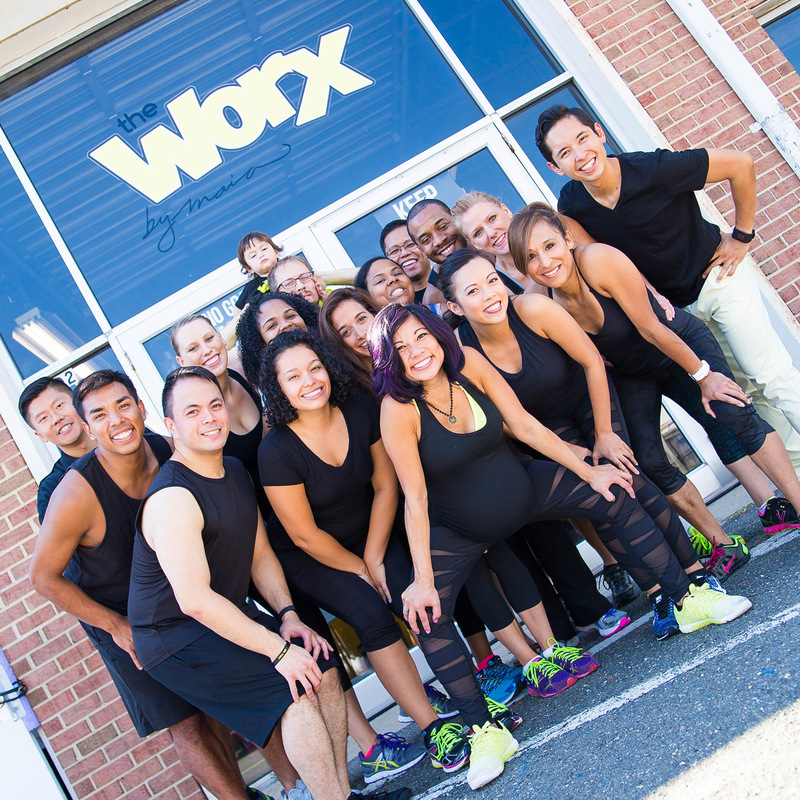 The WorX began just as a bootcamp: high energy, high intensity, and highly motivational. As Maia’s love and care for her bootcampers grew, it changed into a path of empowerment for her and for those who attended her classes. Call it an evolution of group exercise. Call it a synergy of body, mind, and heart. Call it whatever you want, but the bottom line is that it is one of the best things you can do for you. A main part that distinguishes the WorX is the community. Maia’s 6 years of experience as a Recreational Camp Director, High School Rugby Coach and Middle School Lead Teacher allows her to transform every workout into a self and team building workout. Maia develops a strong understanding of the company’s and students’ goals and reasons for her coming to ensure that she provides a quality program. The truth is that often times our busy lives challenge the best of us to do the right thing. Also, our environment and the people we surround ourselves impact our decisions. That’s why at the WorX you find yourself with people who believe in you NO MATTER WHAT. Every person is a WorX in Progress. Being a part of the WorX gives you the confidence boost you need, the words you deserve to hear, and the will to make things happen. One caveat: all this happens only if you are ready. Ask yourself… am I ready to put ‘me’ first???? 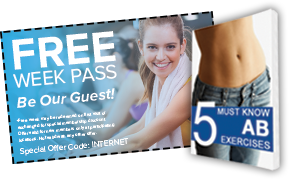 Are you ready to get inspired and move forward with your fitness and even your lifetime goals? The WorX is here to support you in your journey. Take action and do something incredible for yourself. YOU DESERVE IT. Why? because you have VALUE and you can GROW your VALUE! The team challenges you to take the next step by empowering your body, spirit and will at the WorX. Your volunteer WorX coaches are committed to supporting the WorX community. We live by a code – created by the team. All coaches receive leadership training to better themselves, which in turn will help the Team WorX community prosper. Coaches are always available and eager to support you by answering questions, teaching/modeling exercises, or recommending steps you can take to improve your fitness and nutrition. We move forward, together! Interested in joining Team Impact and becoming a WorX coach? Contact Maia at maia@theworXbyMaia.com. Got something you want to raise funds for?? Want Team WorX to help spread the “Let’s Get Healthy and Moving” bug?? Need someone to warm up your 5K and lead the cheers at your event? Want to use the WorX for a community event? … Contact Maia. She truly believes that everything that she wants in life will happen, if she helps enough people get what they want. The coolest thing about how TeamWorX expanded is that YOU were a part of the making. Some of Maia’s students shared their skills with the team. That’s what being part of the team is all about. It is the diversity within the team that makes the team strong and powerful. Because of your help, we can continue to help others. A genuine thank you goes out to all of those who took the time to help the WorX grow! Montri and Lillian, Thanks for designing a website beyond our imagination!!! Dr. DAVE, Thanks for making sure I’m in the best shape and helping some other bootcampers live a painfree life! Harjeet, Thanks for for making us look and feel good! Jerry, for designing our logo for our storefront! Adrian Subido, creator of Amboi Apparel, who helped bring style and uniform to our trainer outfits. Chris Batu, my old friend and mentor, if it was not for your belief in me 2 years ago I would not be where I am. Your words and blogs continue to make me a better person. To my family, thanks for always responding with, “Why Not?” when I asked if I could do it.